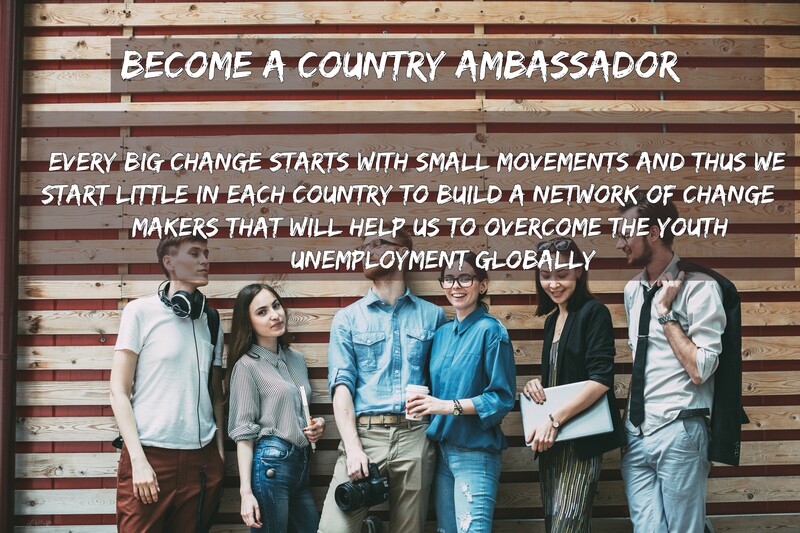 We are searching for Country Ambassadors that will be responsible for leading the movement in their countries. They will build strategies together with the Core Team of YES Global Association adapting the cultural differences. The local and country knowledge of the Ambassadors is crucial and valuable to create effective actions for each country! If you know somebody that could be perfect for that role please recommend that person to us!